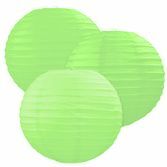 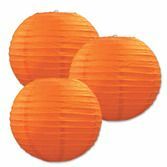 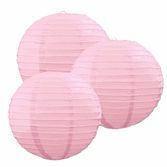 Our Paper Lanterns are a fabulous way to add some color to any celebration. 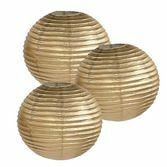 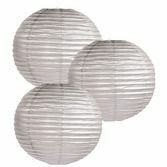 These classic Paper Lanterns are a must-have when it comes to decorating. Hang these anywhere for an instantly festive look. Sold in a variety of great colors, we're sure you can find just what you need for your occasion or party theme.